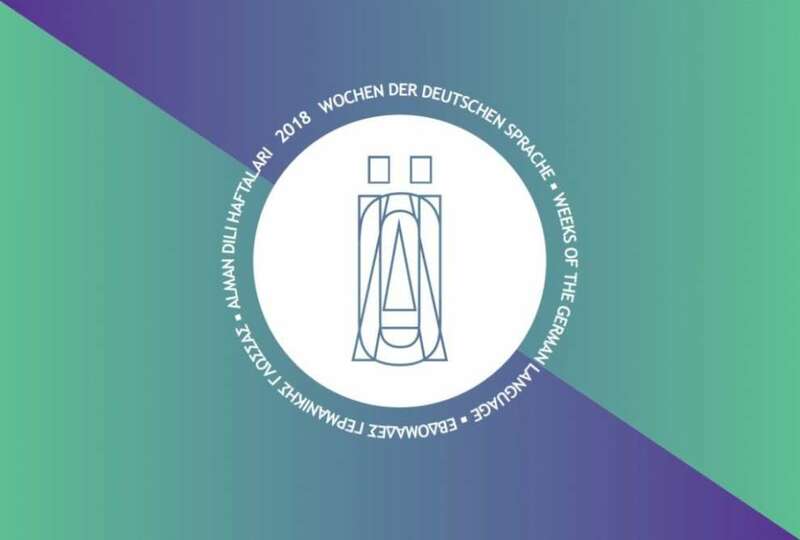 After last year’s success, the “Weeks of the German Language” opened its gates on October 21st with an even richer programme, including festivals, German films with subtitles in English, concerts, book readings, exhibitions, poetry, and a traditional Christmas market. 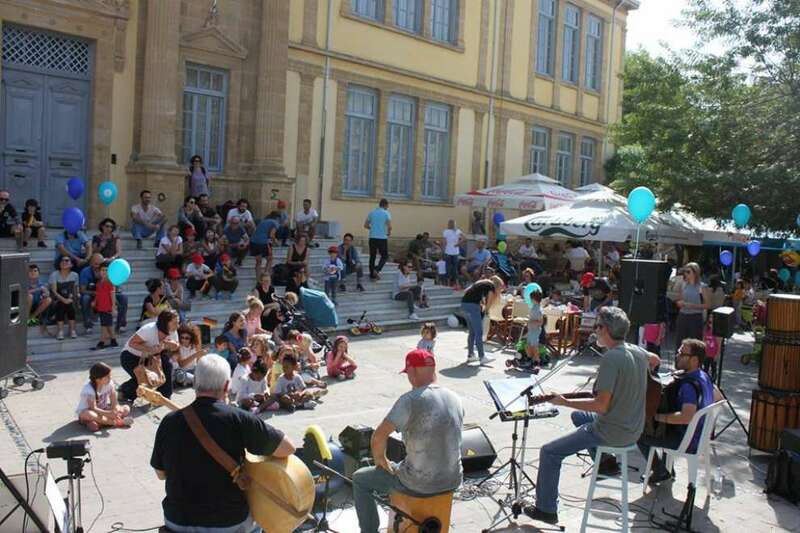 The events are taking place between 21 October and 2 December 2018 and the main aim of these series of events is not only to promote the German language, but to bring the people of Cyprus closer to the culture of the German speaking countries. 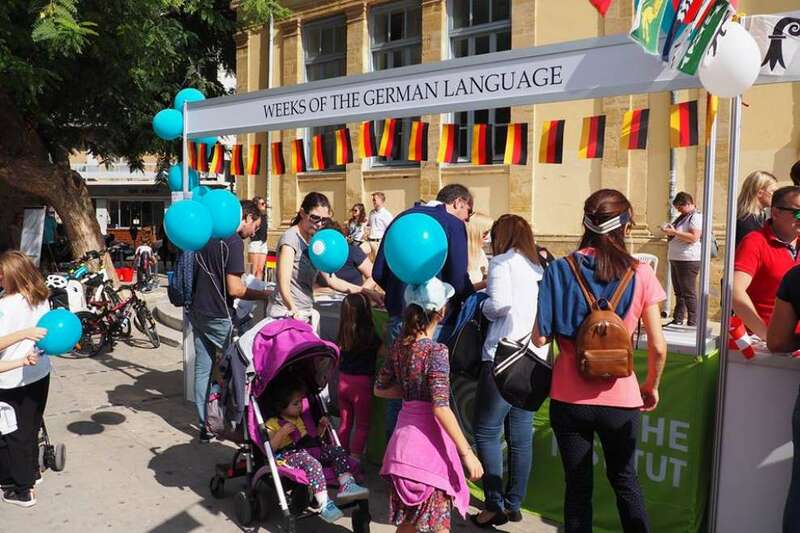 The “Weeks of the German Language" will be offering a variety of exciting events from award-winning movies to concerts, high end musicians, literature, and exhibitions to tasting events in the cities of Nicosia, (including the occupied part of the town), Larnaca, Limassol and Paphos. 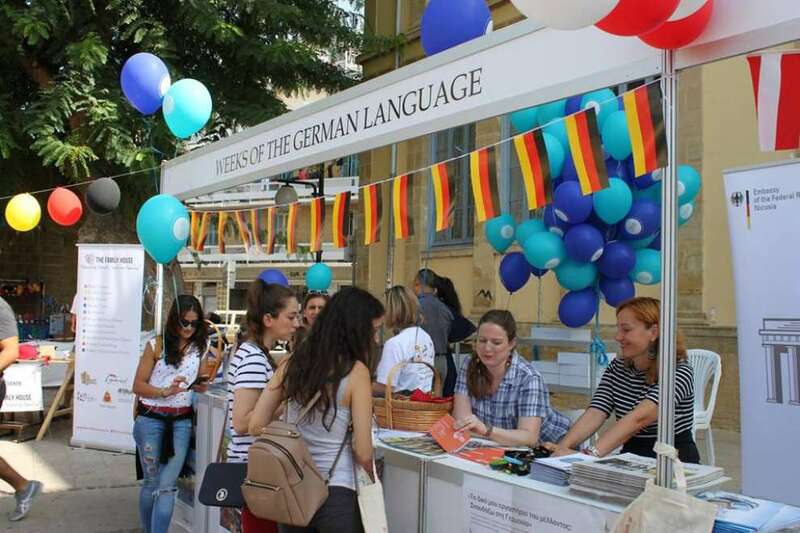 German is one of the major languages of the world, as it is the first language of almost 100 million people worldwide and the most widely spoken native language in the European Union. 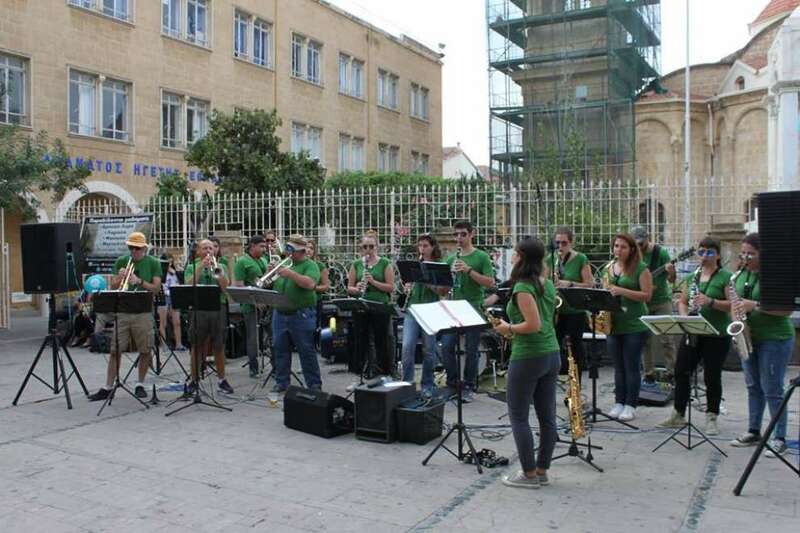 The events are organized by three embassies, German, Austria, Switzerland and the Goethe-Institut Cyprus. 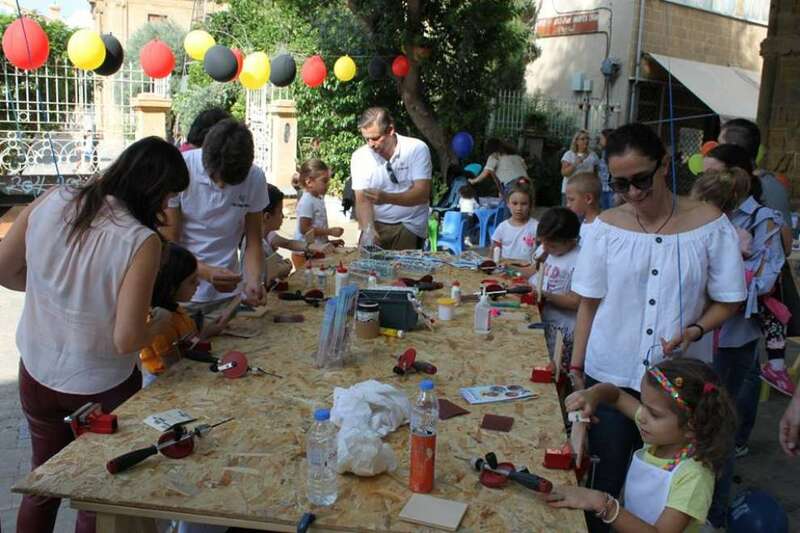 Ambassador of Germany, Franz Josef Kremp told the press that this year’s programme is richer and lengthier than last year, and the aim is to reintroduce the importance of the German language and culture. 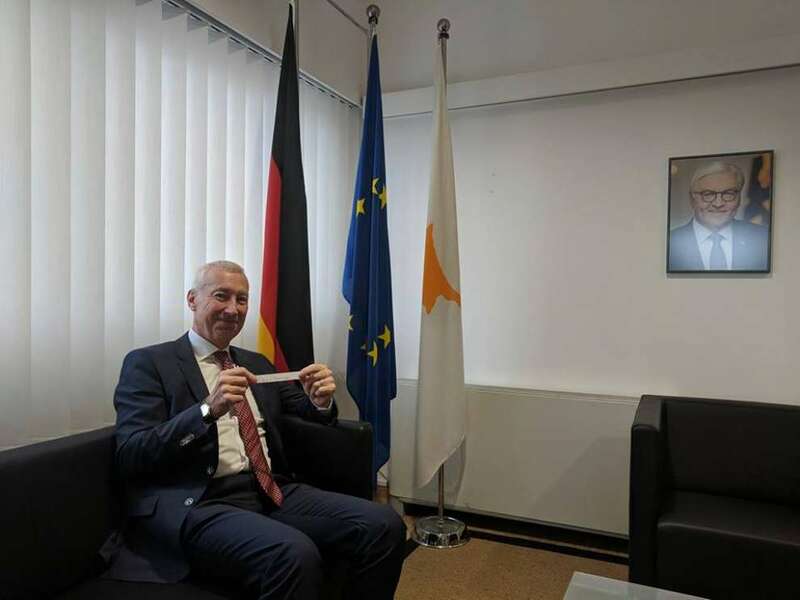 The German Ambassador added that they held discussions with the Ministry of Education on introducing a third obligatory language at schools, which would lead to an increase of Cypriot pupils learning German. Ambassador of Austria, Eva Maria Ziegler said that German is the most widely spoken language in the EU and a door opener in terms of career prospects and cultural benefits. She also pointed out that German speaking countries contribute to culture and science in the most profound way and influence our everyday lives in many ways. 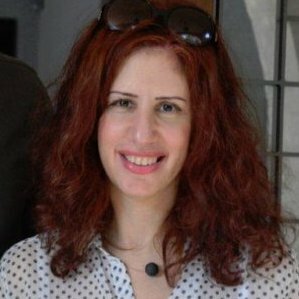 On behalf of the Ambassador of Switzerland, Androulla Michael said that German is an important language in Switzerland and it is spoken by 63% of the population. “Weeks of the German Language” 21/10/2018 – 2/12/2018. Full schedule in four languages: German, English, Greek and Turkish, via the link HERE.